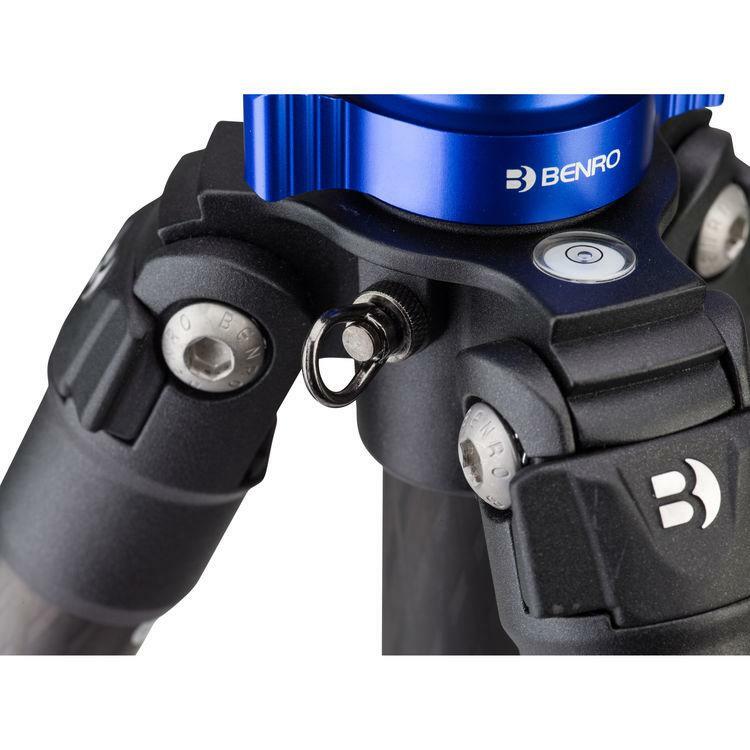 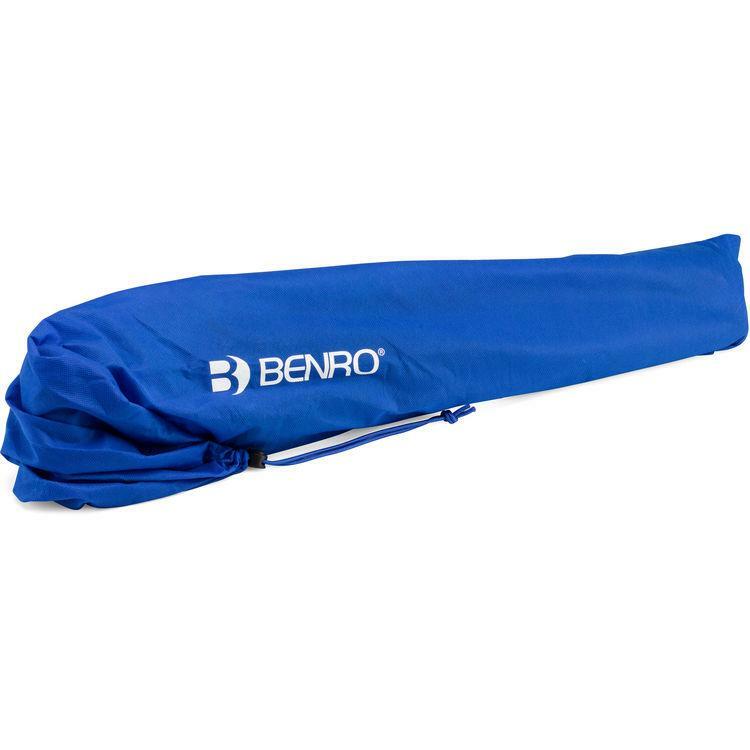 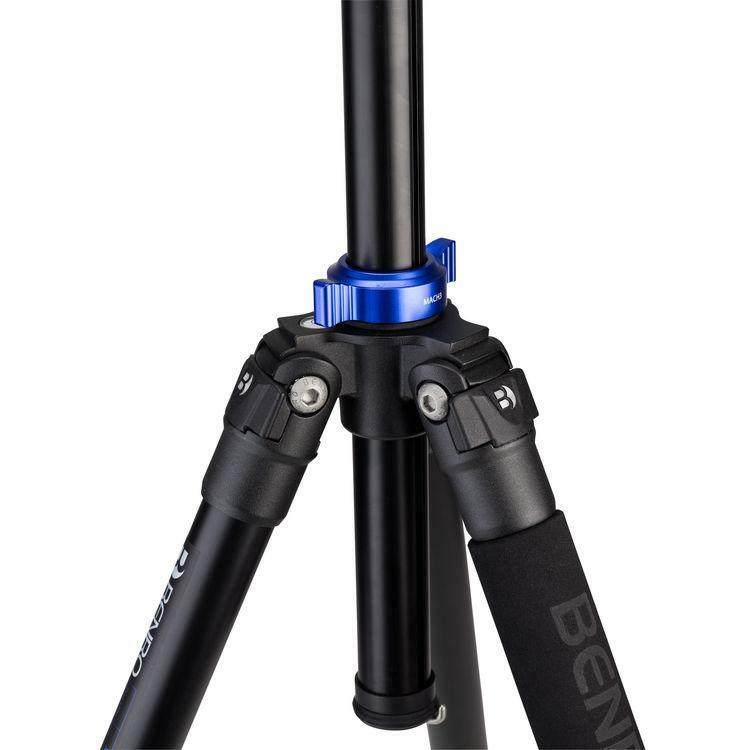 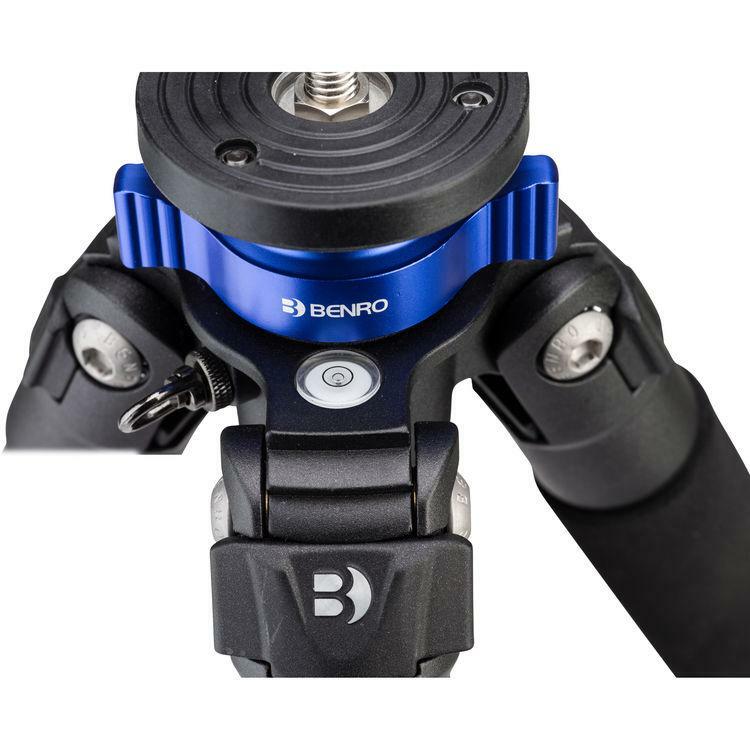 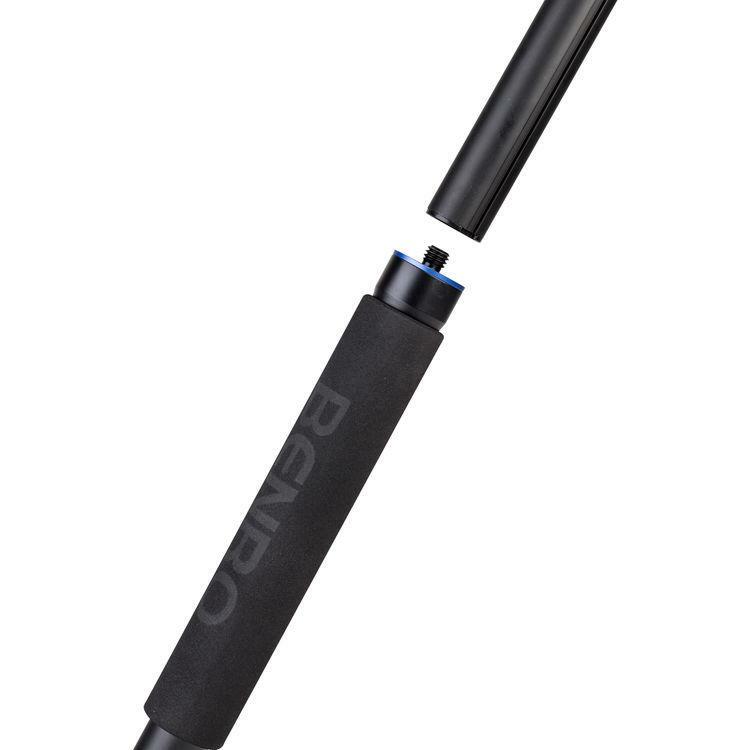 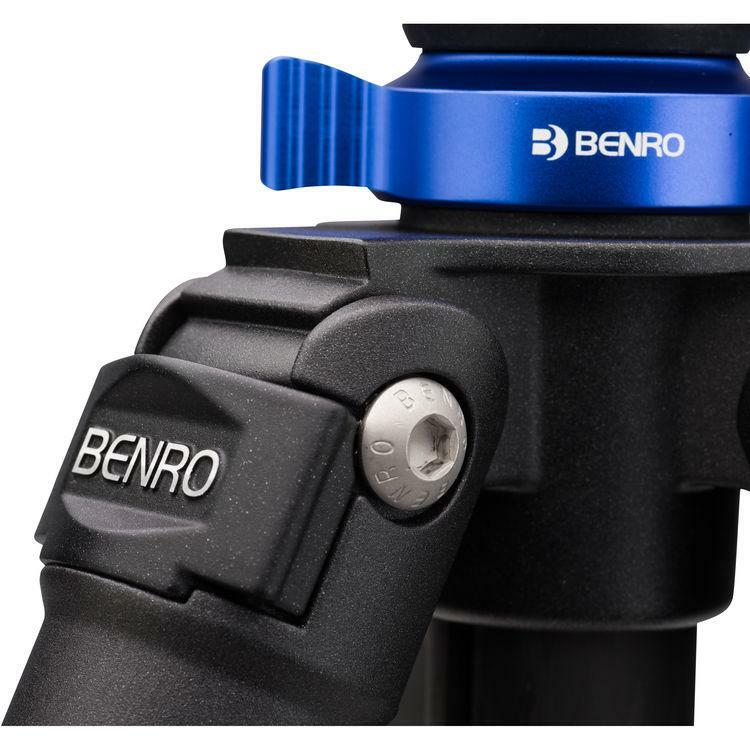 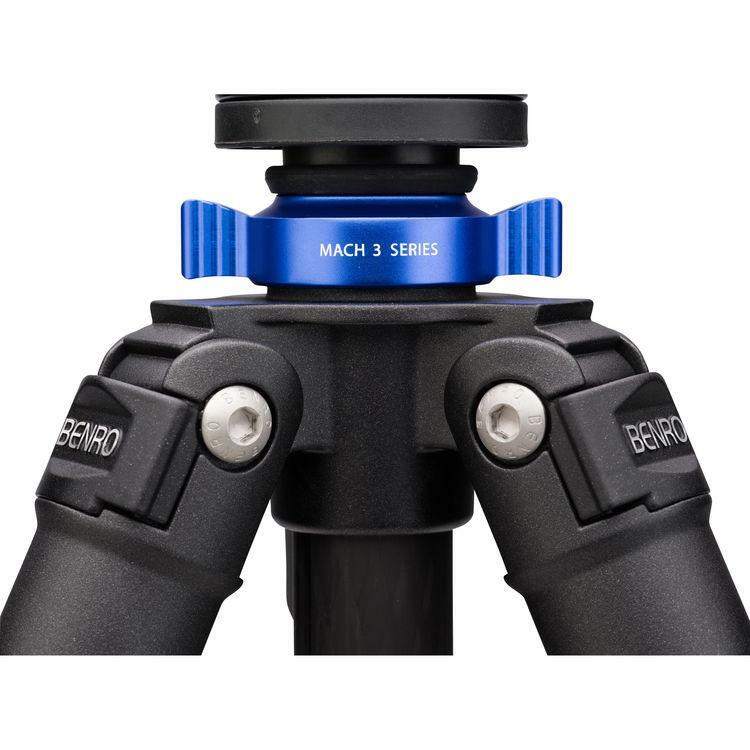 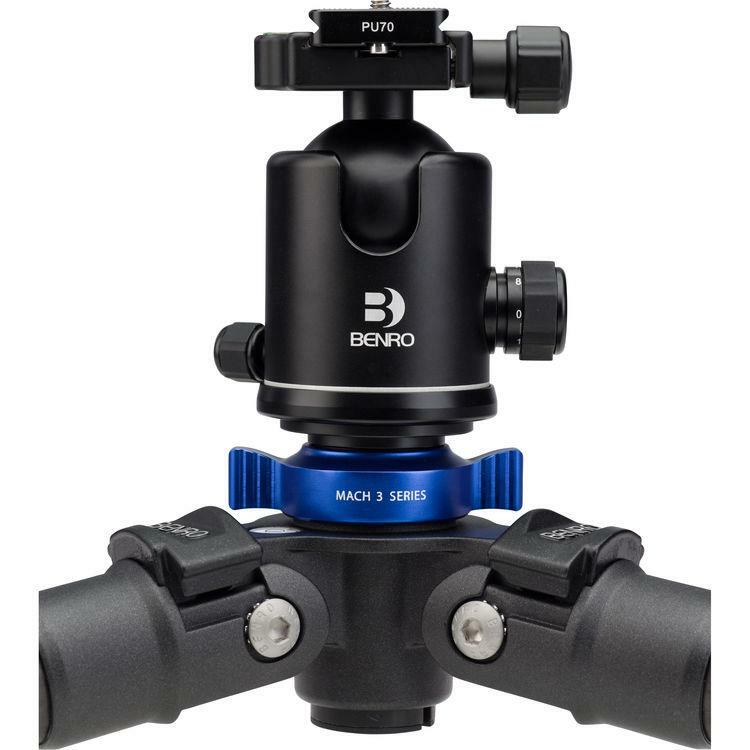 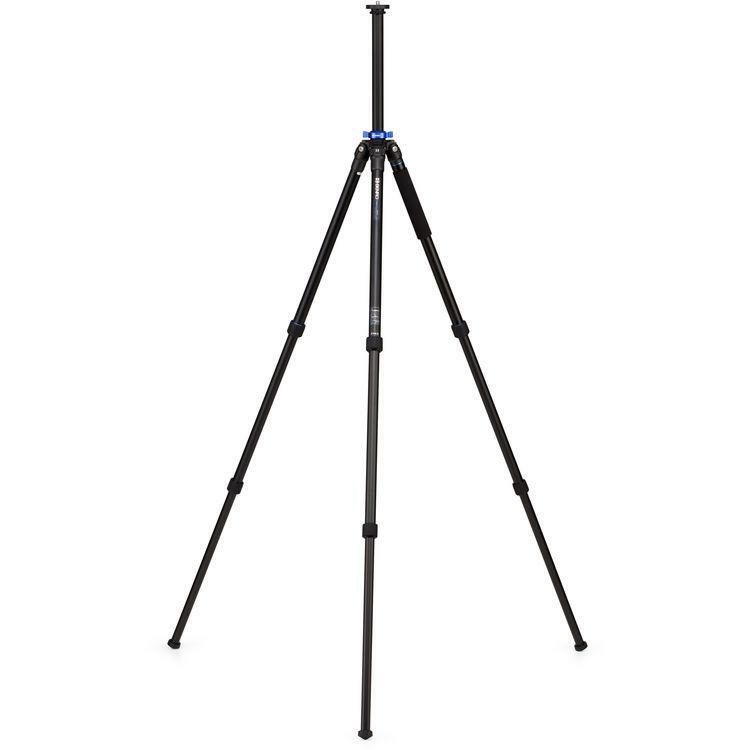 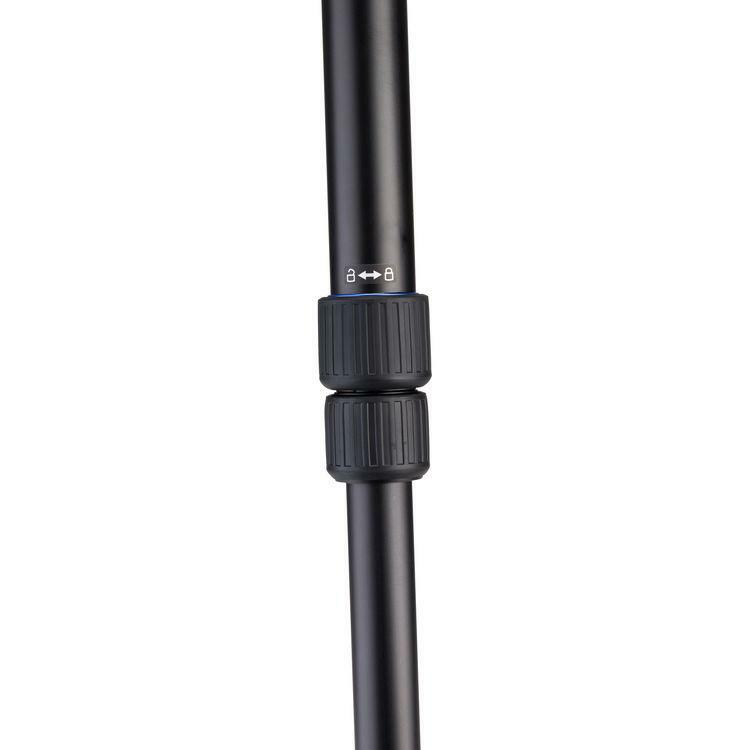 Support up to 26.5 lb worth of gear with the TMA27A Series 2 Mach3 Aluminum Tripod from Benro. 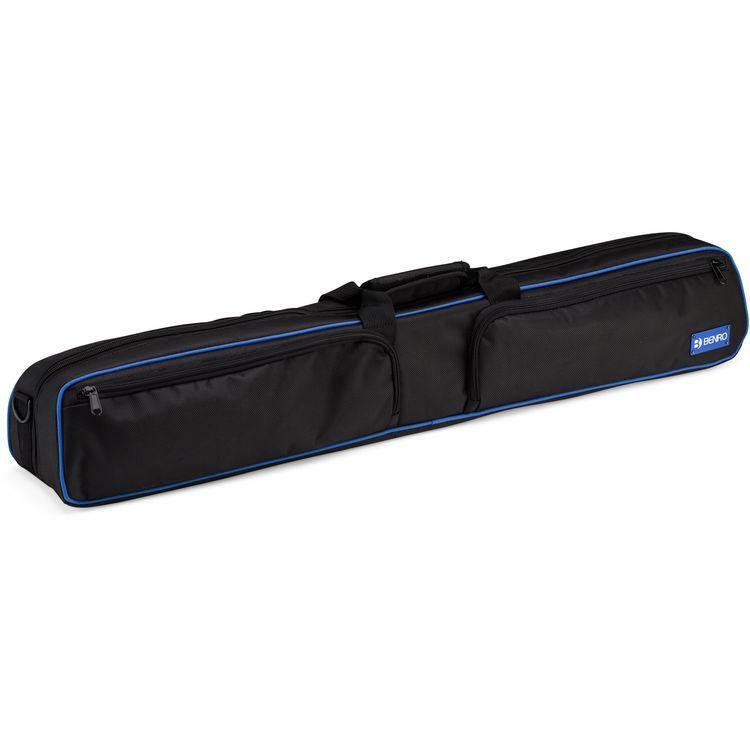 Made from aluminum, the 3-section legs are secured via twist locks and extend to a maximum height of 63.6". 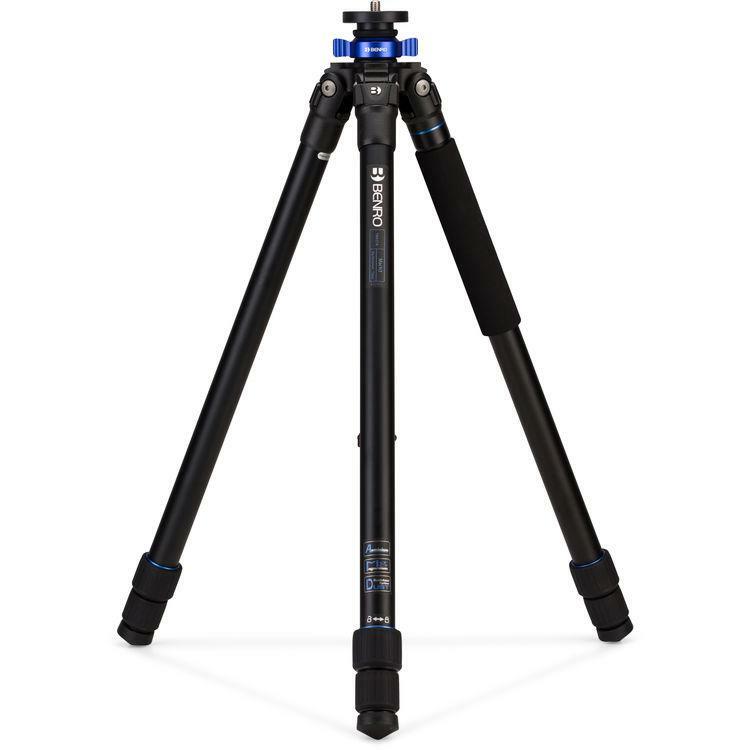 The center column can be replaced with the included short column to allow the tripod to reach a minimum height of 15.2". 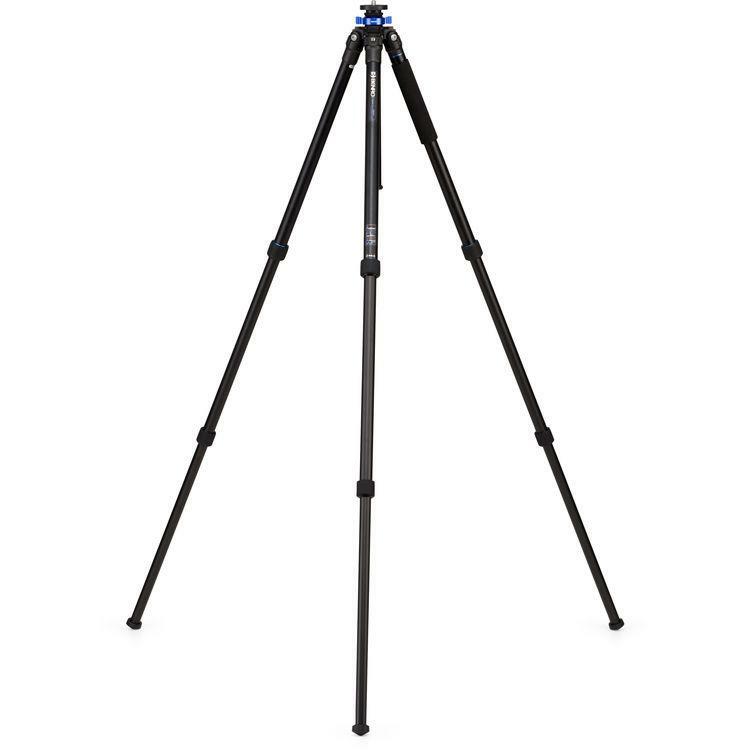 One of the legs unscrews from the tripod, attaches to the center column, and with the addition of an optional head converts to a monopod. 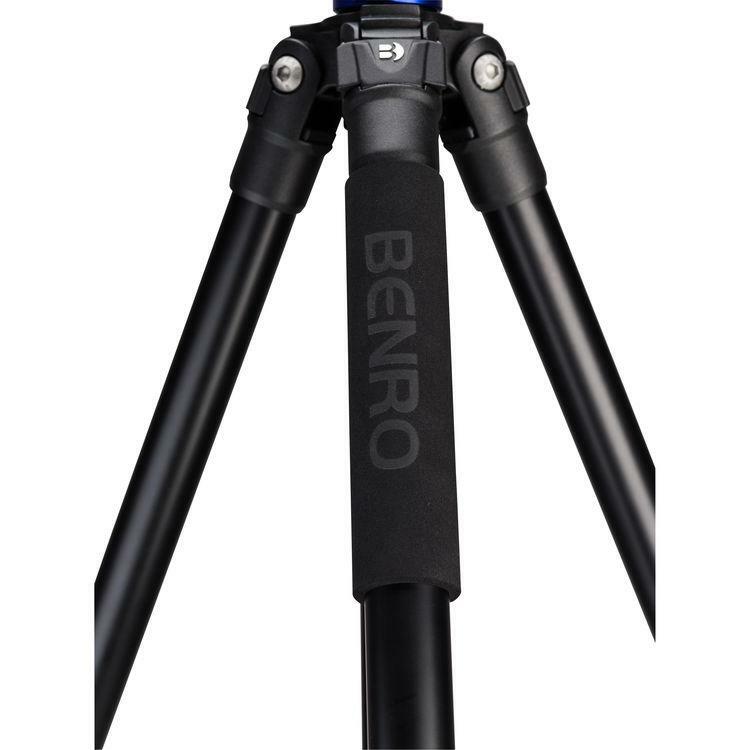 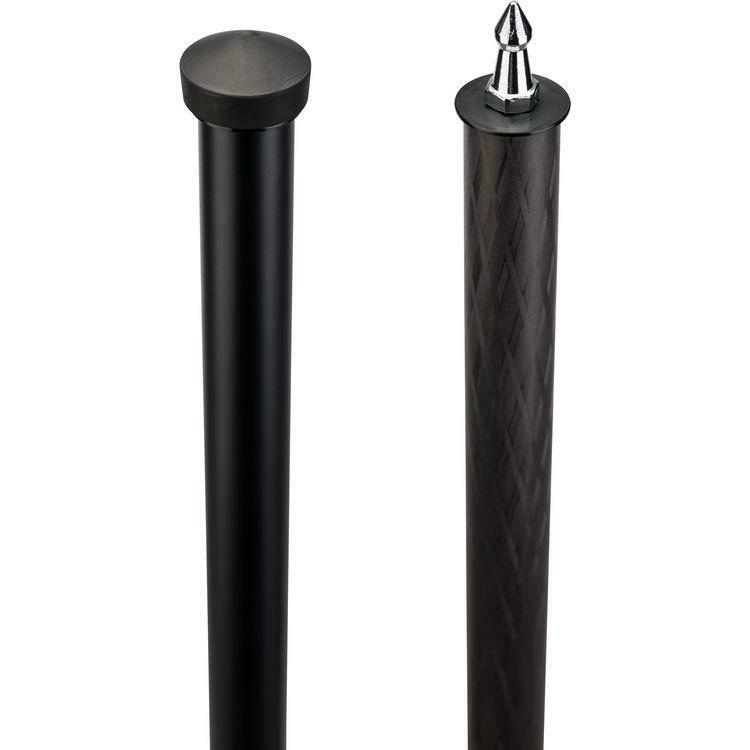 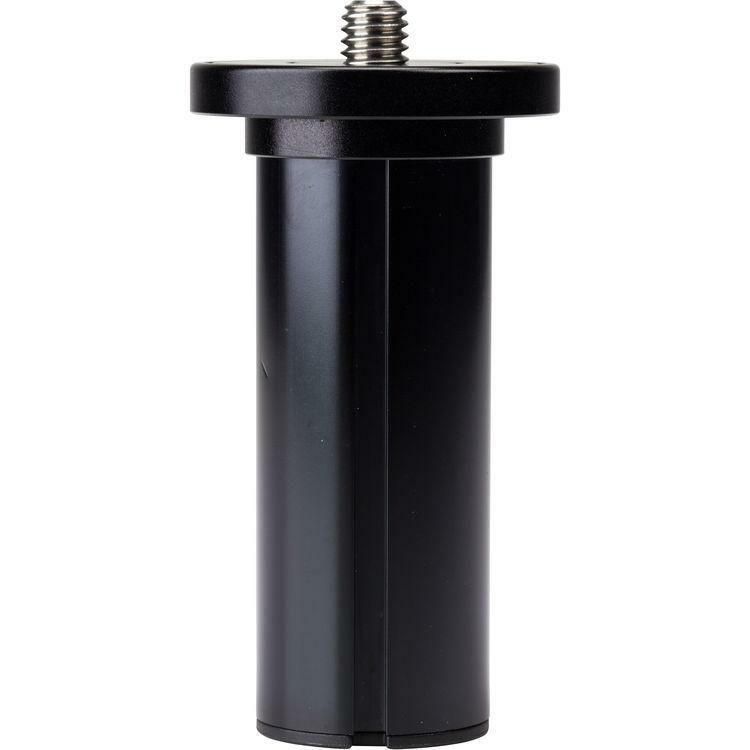 The rubber feet can be swapped out for metal spikes so that the tripod can be used on hard surfaces, such as ice, or soft surfaces, like carpeting or a lawn. 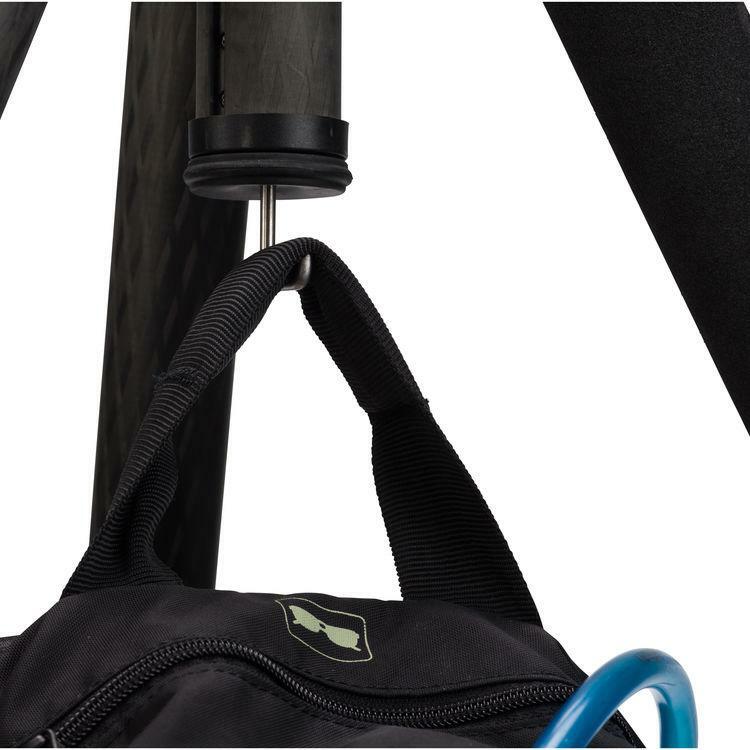 A ballast hook on the center column allows for the addition of stabilizing weight, and the included carrying case protects the tripod during transport. 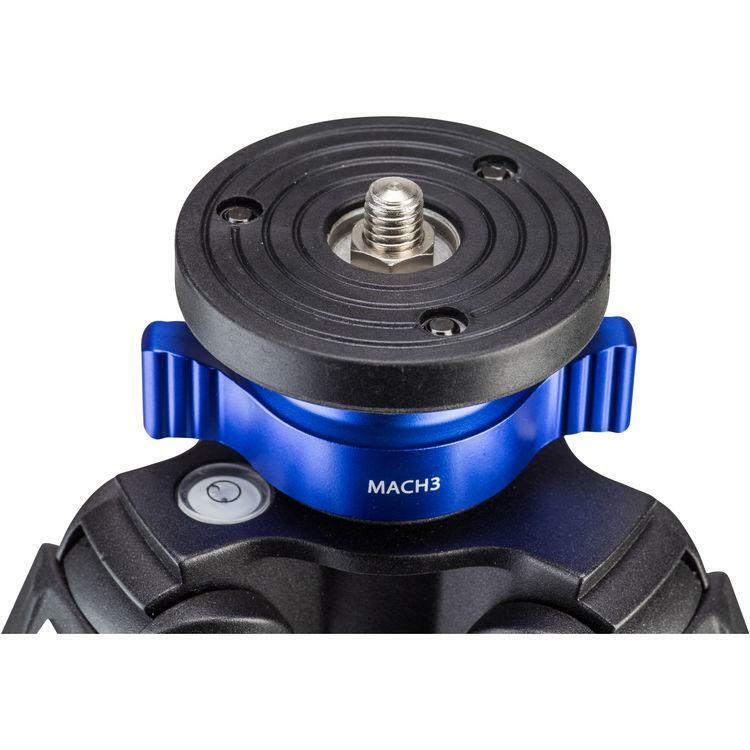 A 3/8"-16 threaded stud on the mounting platform lets you attach a head of your choice.